Resistance-bands allow you to perform strength-training exercises without weights. 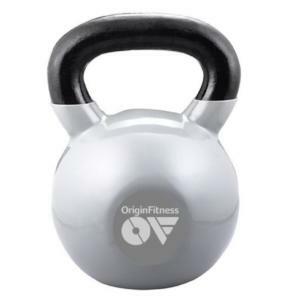 You can get a full-body workout, add variety and intensity to your strength-training exercises using resistance-bands. 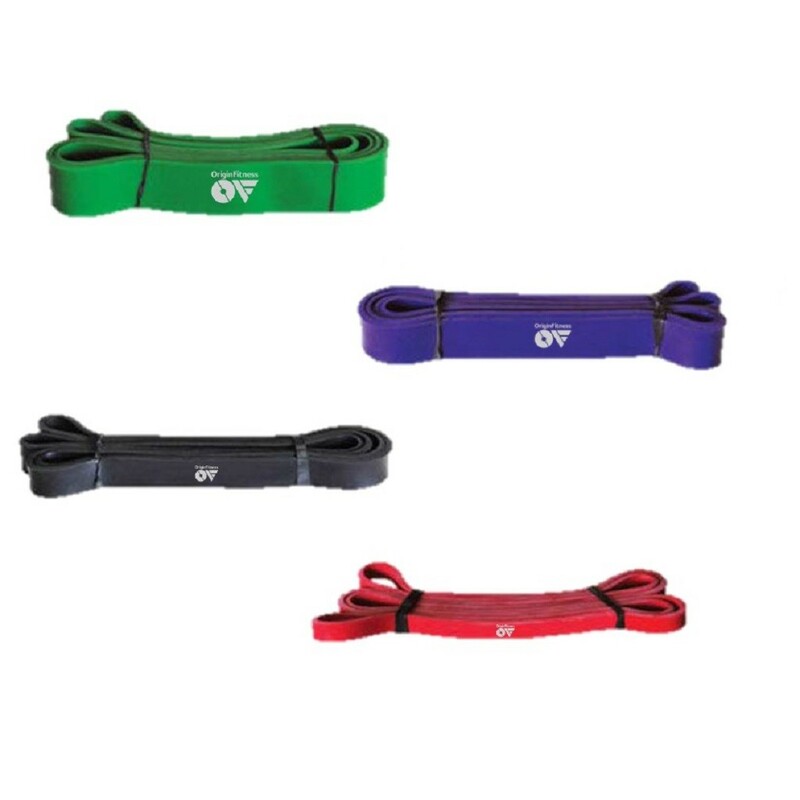 Resistance-bands inexpensive, easy to store as well as perfect for exercising while traveling.